Bring saucepan to medium heat. Once heated, put all ingredients into a saucepan. Stir with a whisk and bring the mixture to a boil. Let simmer on low to medium heat for about one minute until the sauce is thickened and stretchy. If sauce is too thick add a little more coconut milk (up to 1 cup). Sub coconut milk with any plant-based milk. 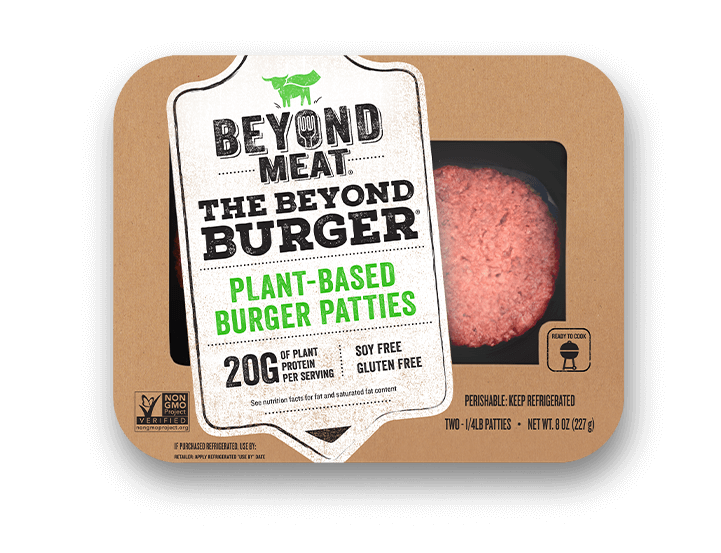 Cook Beyond Meat Burger Patties according to package directions. 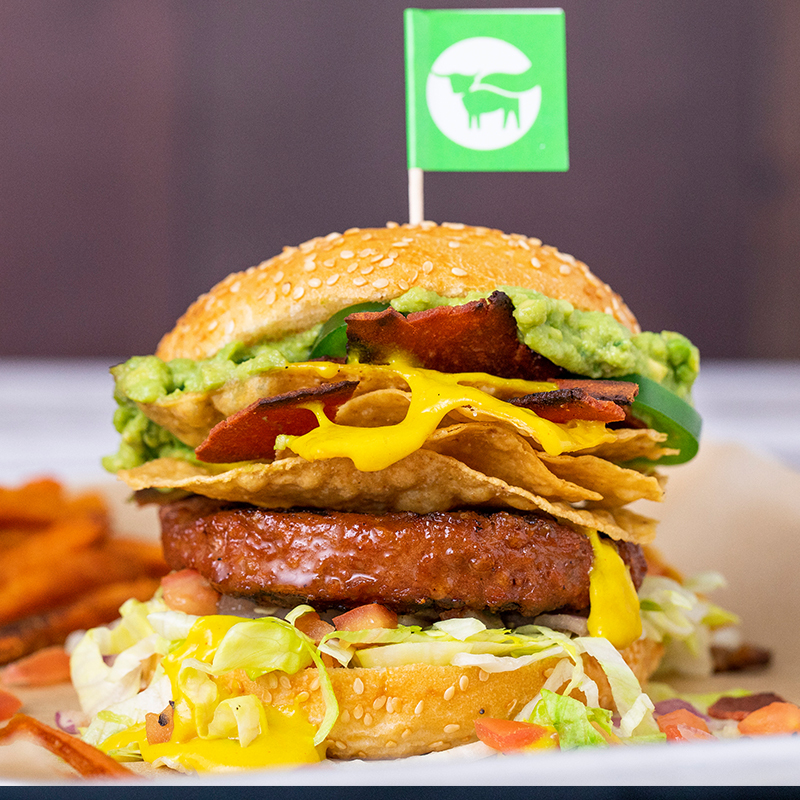 Top with lettuce followed by Pico de Gallo, burger patty, tortilla chips, vegan nacho cheese, vegan bacon, jalapenos and guacamole.